The WVPR is a multi-disciplinary group of professional people whose work involves the senior population. In addition to many other areas of law, Ms. Weecks often serves elder clients or their family members regarding planning issues, protective orders, court action, and advanced directives. 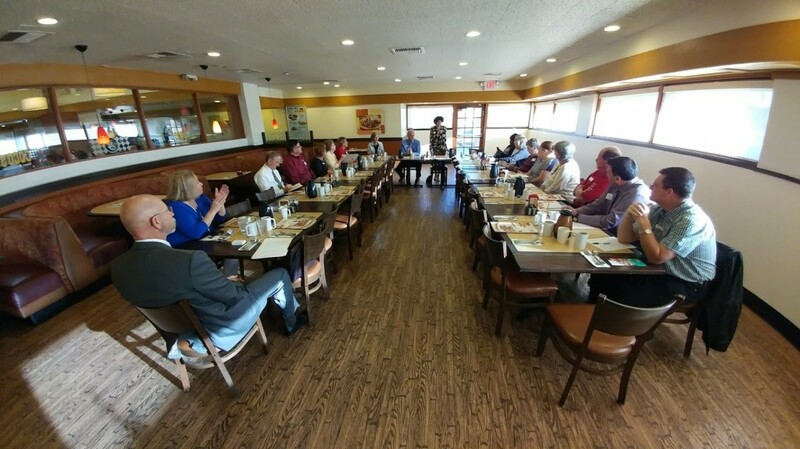 Ms. Weecks is a co-founder of the WVPR, which meets on the first Tuesdays monthly in Sun City, Arizona at 7:45am. Please phone if you are a local professional who assists elders and you wish to be added to the e-distribution list for announcement fliers. Topic: Is It Hearlng Loss or Is It Dementia? If you would like to attend an upcoming meeting, please visit our contact page to request more information. Save your home! AZ Department of Housing opportunities.